LOS ANGELES — A central insight of James Baldwin’s writing had to do with the way racism diminished the racist as much or more than his victim. Ironically, Baldwin may have first realized this in his relationship with his step-father, a black man who thought Baldwin was physically ugly and that the attention and accolades he received in school — where he was immediately recognized as exceptional — were not to be taken at face value. The initial lesson, that is, may have had less to do with racism, per se, than with simple hatred, the hatred between Baldwin and his stepfather. Born in Harlem in 1924, the writer would be duly astonished by the world he came to know in which he could be regarded as a subspecies because of the color of his skin. But in his own household, shared with his mother, stepfather and many siblings, the hatred he knew in himself was less answerable. In time he would see his stepfather, David Baldwin, a minister and once a respected member of Harlem’s church community, descend into deepening paranoia and eventual madness that led to his being institutionalized. The pivotal turning point in classical Freudian analysis, the moment known as “transference,” occurs when the patient projects his unspoken fears and demons on the analyst himself, who has said as little as possible in order to facilitate the projection. It’s as if racism, in its failure to recognize the humanity of another race, unwittingly duplicates in that race the figure of the incognito analyst, who then becomes the blank screen on which the unconscious is projected. If black skin, whether the skin of a child entering elementary school, or an adult in a restaurant, or, for that matter, President Obama, could elicit in all three cases the same hatred, then the person underneath the projection isn’t being seen at all. While Baldwin accepted the mantle of spokesperson for his race, he rejected the protest novel, per se, because as he saw it, in Richard Wright’s novel Native Son, for instance, the inner life of the protagonist, Bigger Thomas, isn’t probed deeply enough. 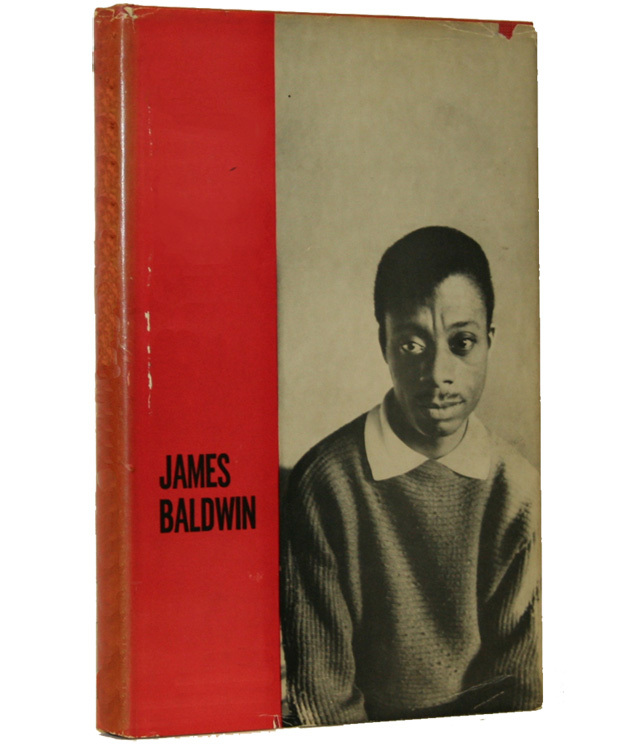 Baldwin addressed the racism that rendered American blacks a blank screen on which white Americans could project their unconscious fears and fantasies. But at the same time he wanted to explore as deeply as possible the inner lives of his subjects, whether black or white. In essence, he worked to disturb with human complexity and vulnerability the dehumanized social landscape that allowed racism to exist.